One of the specific simplification strategies I suggest in the video is to ditch the “slash chords”: only play the chord listed to the left of the “/”. The only exception to that rule being “D/F#” – it’s one of the simplest slash chords, & it’s essential to the melodic walk-down in which it’s found. If you have a CCLI SongSelect account you can grab a chart HERE, otherwise you can purchase it from PraiseCharts. 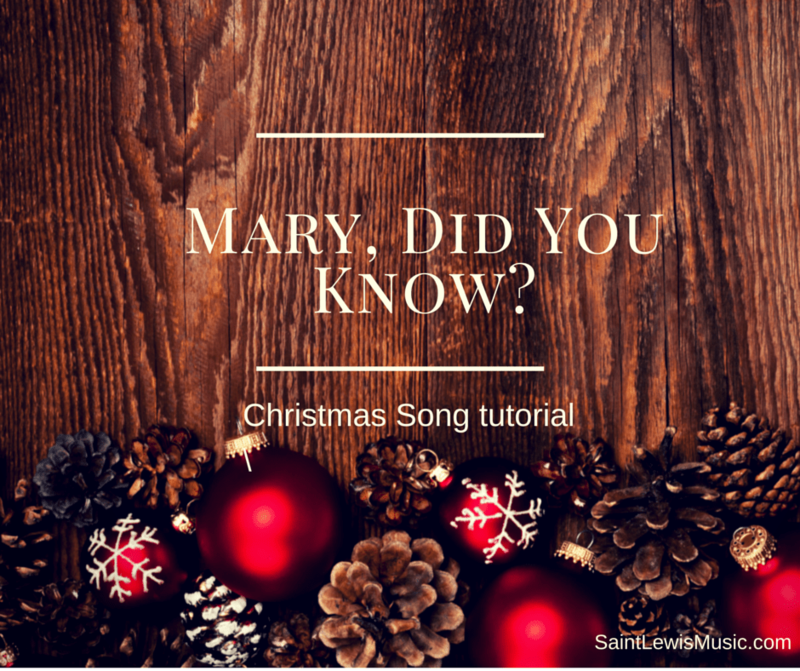 Stay tuned for more worship song tutorials through-out the month of December! In the meanwhile, what’s YOU’RE favorite Christmas song to sing or lead during these Winter months, & why? Looking forward to hearing from you!